Worm farms for inddoors! Won't they smell bad? 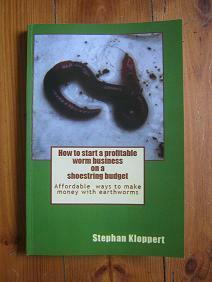 Worm farms can absolutely be used indoors and many many worm farming enthusiasts are doing it all over the world. 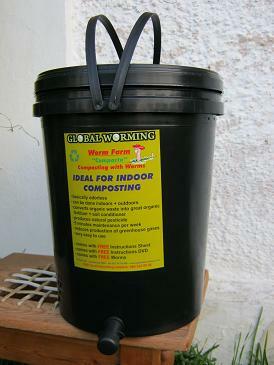 A healthy and well managed worm farm will never produce bad odors. 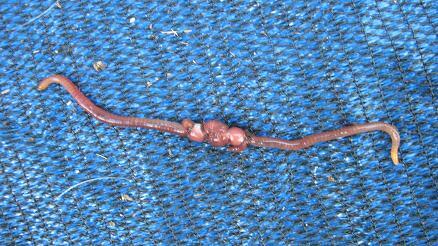 Worms actually prevent this from happening. 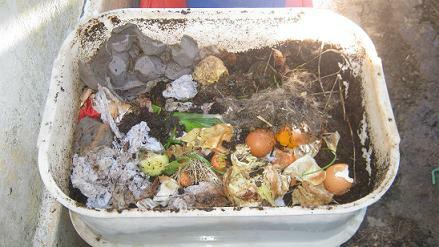 They don't feed on fresh organic materials but rather on the parts that are in the decomposing process. These are the areas that would start to produce a bad smell. 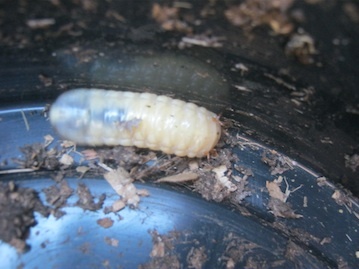 But due to the worms great appetite they prevent the development of a stinky decomposing mess inside their worm bin. 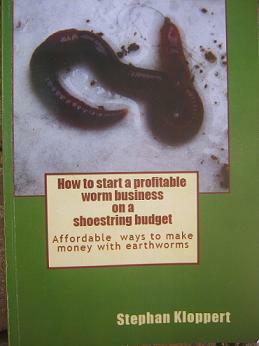 The only thing you will have to take care off is to not overfeed the worms. 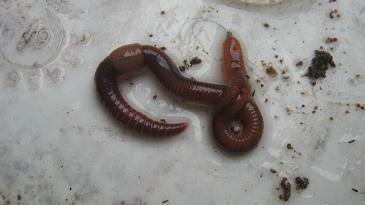 If they can't cope with the food supplied the worm farm might begin to smell. All the best and happy worming.